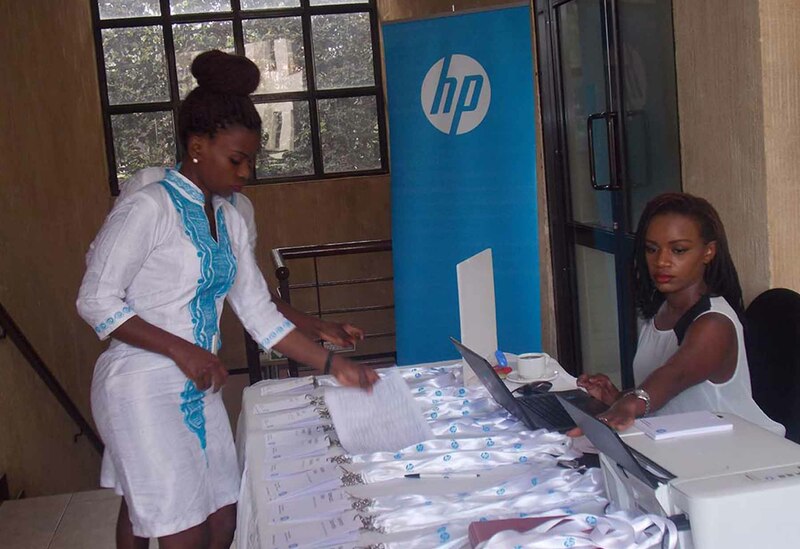 KAMPALA – HP’s ACF team, alongside local African authorities, have conducted two highly successful operations to stop the trade of counterfeit cartridges for HP printers across Uganda and Mozambique. In September and October 2018, the same team team and local authorities raided several premises in the Maputo (Mozambique) and Kampala (Uganda) areas. In total, these anti-counterfeiting successes resulted an impressive total of 33,000 illicit items seized. Ugandan authorities dismantled a criminal ring that had distributed counterfeit cartridges for HP printers destined for sale in several East African countries. Officials raided a distribution warehouse in the Kampala area that also served as a manufacturing site for counterfeits. The operation has resulted in the seizure of 77,000 illicit items, bringing the total number of contraband products seized through recent activity to over 110,000 items.